The last summer month has officially started. 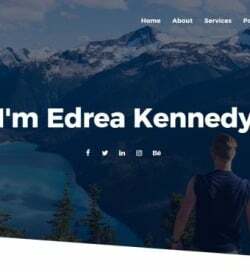 This means that we can make a quick summary of the most trending website templates for July 2016. What types and categories of ready-made themes were in the biggest demand among the web community mid-summer? What innovations were added to Templates.com gallery just recently? Let’s find it out from a compilation. We have searched the inventory for brand-new releases. 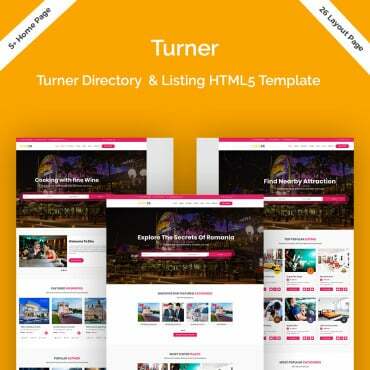 All 16 templates from the chart share premium quality, advanced customization options and detailed documentation. 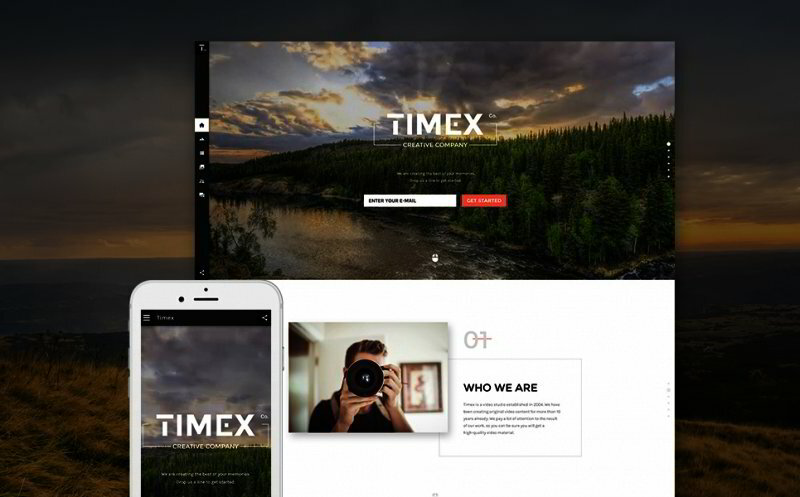 A handful of color and font choices, image sliders, pro animation, powerful admin panels, pre-build modules, and even drag-and-drop page builders facilitate and speed up the process of the themes’ modification to a great extent. All themes come with free 24/7 support from the developer. This fully responsive WordPress template is best suited for security websites. 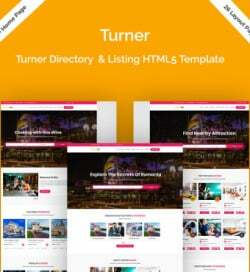 Built with Power (custom drag-and-drop page builder), it provides web masters with the ease of tweaking the theme, without any coding routing involved. 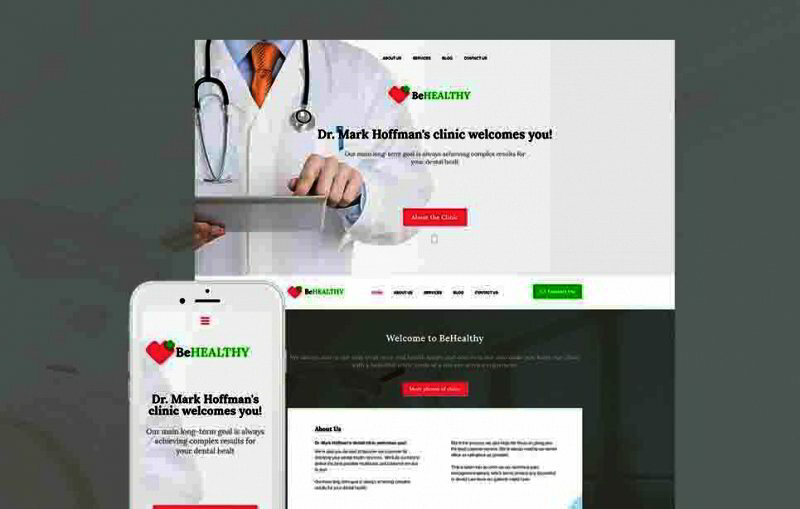 Retina ready layout of the template is intended to make all content of your site look razor sharp on the last-generation devices. 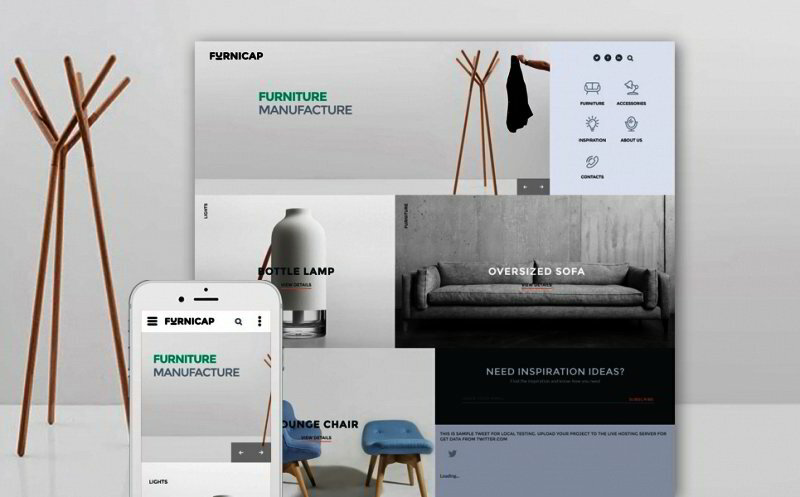 Sleek and modern design of this responsive website template will work well for presenting furniture-related projects on the web. The layout features a card-based content positioning. Cool animation effects and abundance of visuals are intended to introduce the audience to your offers in an entertaining manner. 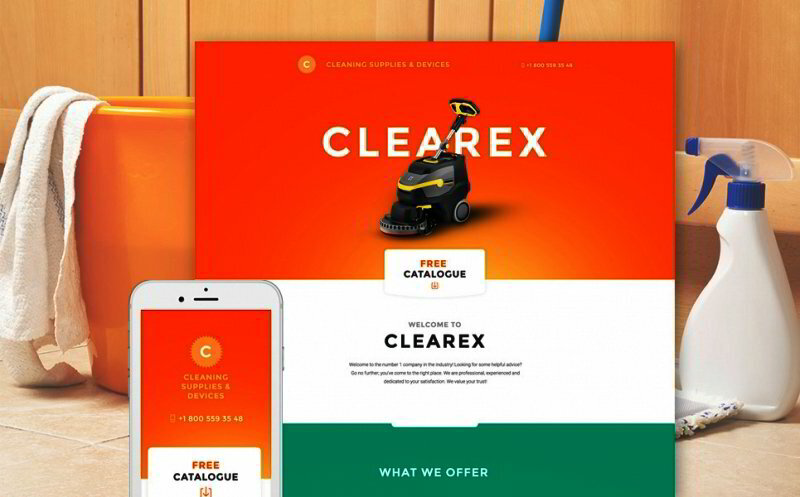 Use this theme to present your cleaning services effectively on the web. Flexible and dynamic, it can be easily tweaked in a variety of ways. A user-friendly layout provides for better comprehension of your content by the target audience. Valid code, detailed documentation, and a variety of smart customization options provide for quicker adjustment of the theme. 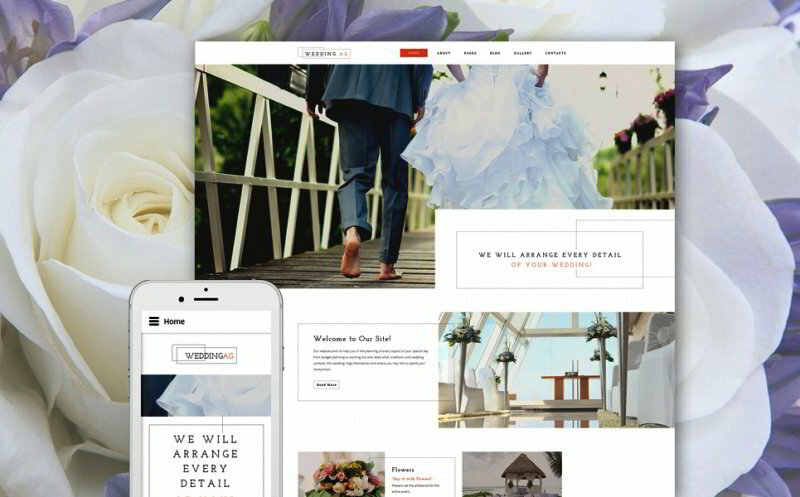 The theme will perfectly fit for building wedding websites. 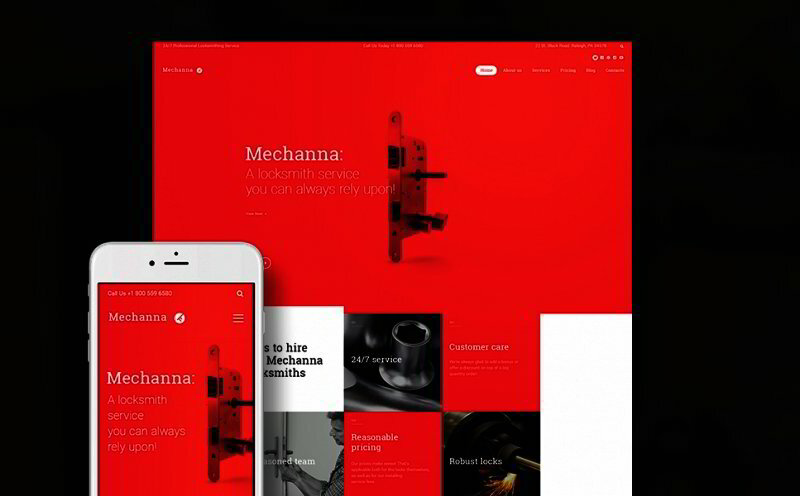 Fair color scheme, elegant fonts and retina ready images add a refined tone to the page. 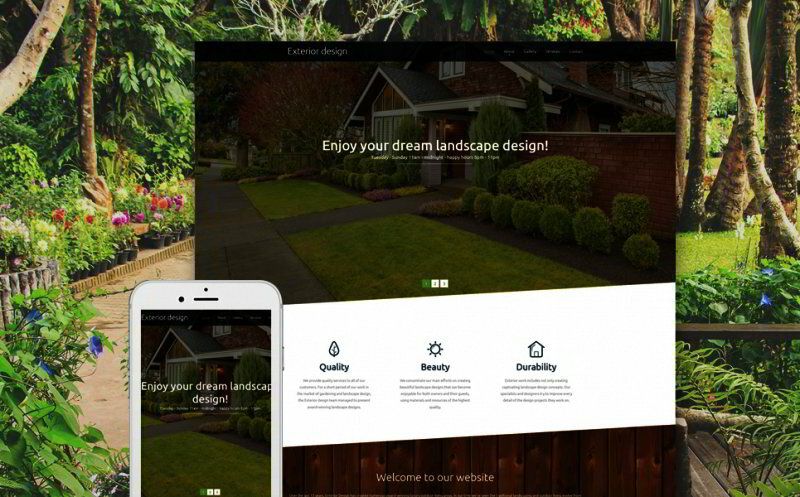 A fully responsive layout is intended to let your site scale up and down to any screen size. 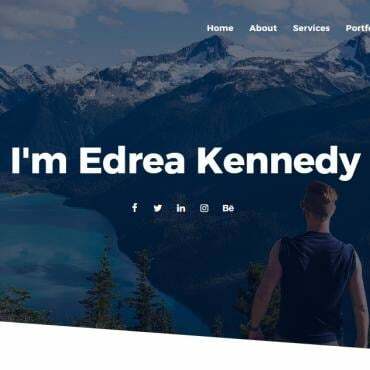 This is a newcomer to the collection of Intense multipurpose website template child themes. Pre-loaded with a booking form, it lets your visitors make a reservation on the site. Hand-written fonts add a personal touch to the theme. A filterable menu section lets your clients see the dishes they can have for breakfast, lunch or dinner. The theme is best suited for web development and software companies. Clear and concise layout is intended to bring the content to the foreground. 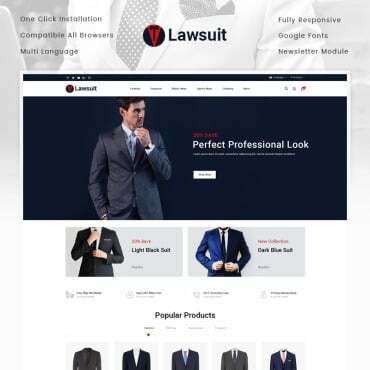 When browsing the pages of a website built with this theme, the users will feel the ease of locating the necessary information. A sticky Mega Menu facilitates navigation. 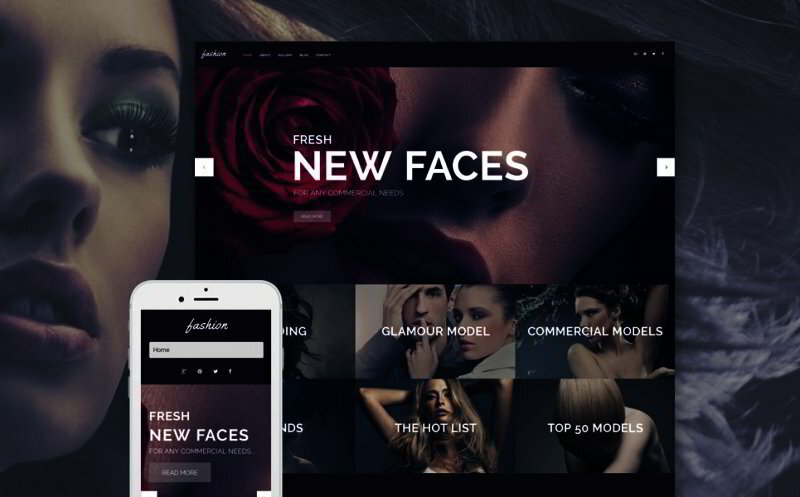 Use this fashion WordPress theme to present your creative portfolio in the most favorable light. Stunning animation effects and parallax scrolling images add more interactivity to the page. A set of social sharing options remains fixed in the theme’s header, welcoming the audience to follow your official Facebook, Twitter, Google+ or Pinterest accounts. 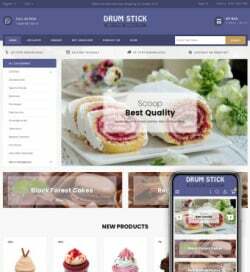 Clean layout structure of this theme is intended to bring the main emphasis on your design projects. 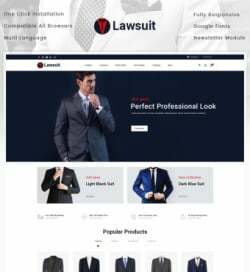 The theme features niche-specific icons and a sticky drop-down menu, which make the users’ browsing experience seamless and intuitive. 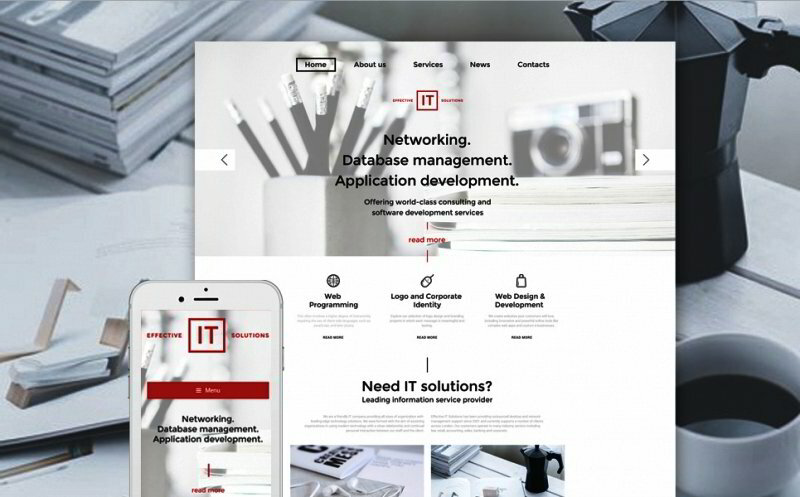 Clean and retina ready layout of this it consulting WordPress theme is intended to bring a professional and trustworthy look to your IT business. The theme can be also used for any other purpose due to a selection of advanced customization tools. It runs on Cherry Framework 4, which is known for its ease of use and abundance of user-friendly tools. 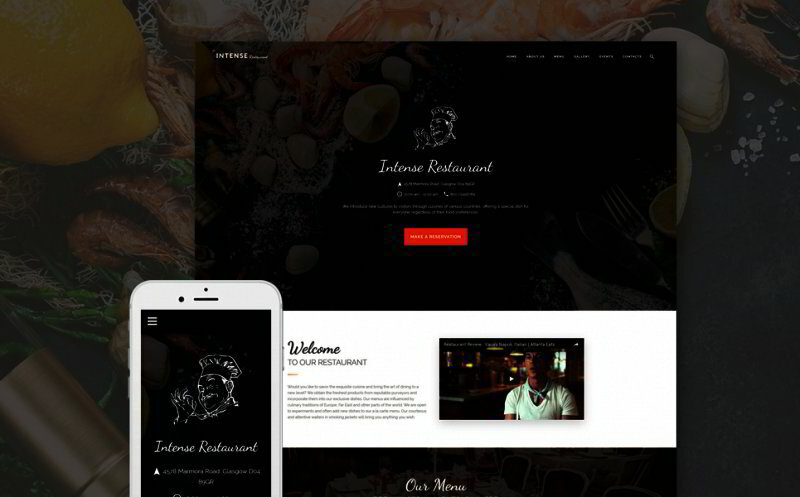 Built with Bootstrap, the theme features a fully responsive layout. 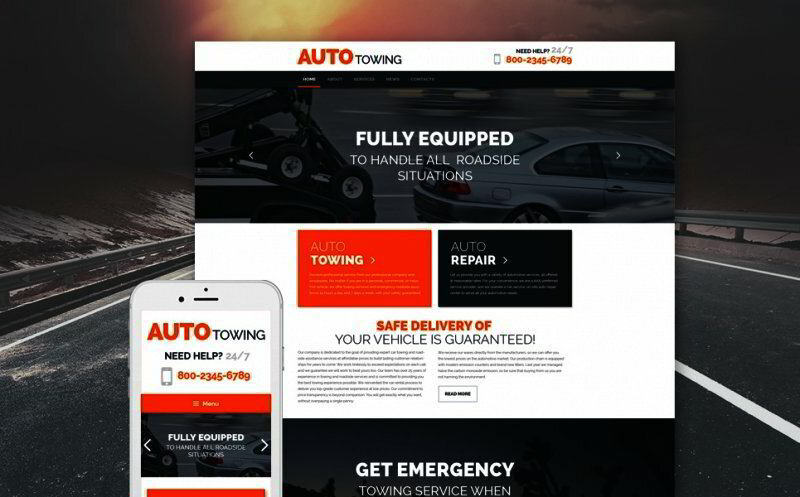 Thanks to an array of customization options, the theme will work well not only for auto towing but also sport and travel related web projects. Edge-to-edge video backgrounds are enhanced with the parallax scrolling effect, adding more depth and interactivity to the design. Featuring an intuitive drag-and-drop content editor, the theme is also pre-loaded with impressive animation effects, presets builder, advanced coding tools, Google Analytics, and more smart options providing for its quicker and more intuitive customization. 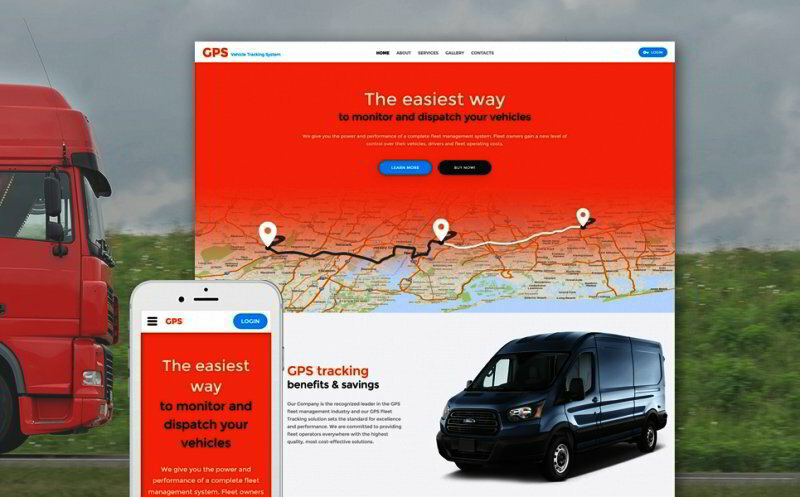 The theme will perfectly fit for presenting transportation companies on the web. 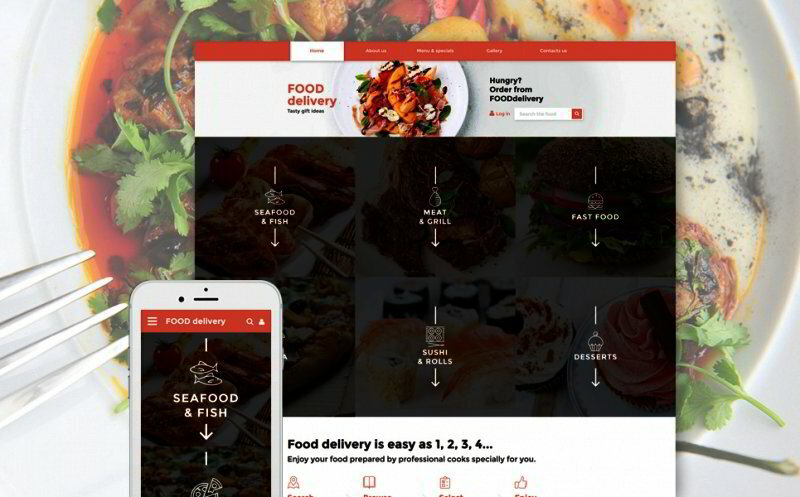 The layout is enhanced with the parallax scrolling effect, adding the feeling of 2D environment to the design. The theme is integrated with a contact form, letting your web audience reach you online. Google Maps widget will help the users find the quickest route to your office. If you are looking for a neat and well-coded solution for a website selling fashion and beauty items, then take a closer look at this OpenCart template. It features a clean and minimalist design, bringing the store’s items in the focus of attention. 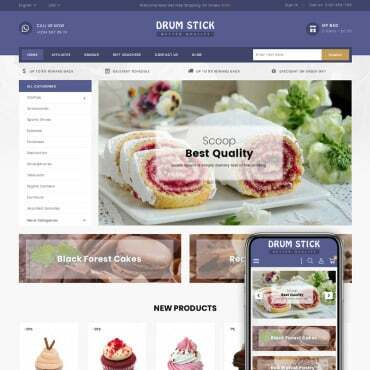 A sticky drop-down menu is provided to let online shoppers reach any category of your store’s products with a click. 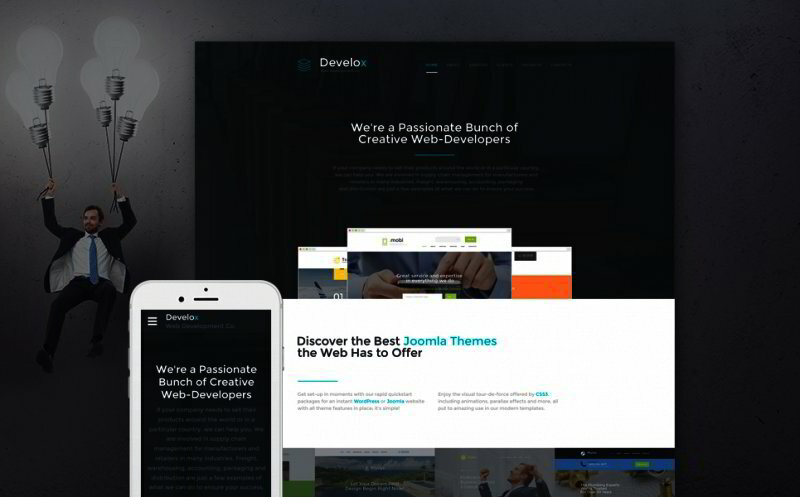 A single-page layout of this creative website template will perfectly fit design studios. The main navigation panel is presented by means of a sticky sidebar. The header is enhanced with a page-width video featuring the parallax scrolling effect. Thanks to the non-standard content positioning and impressive animation effects, navigating the page is so much fun. Use this theme for any food related project. The layout is rich in bold, mouthwatering images demonstrating the dishes on menu. A fully responsive framework ensures that all data will adjust flawlessly to any screen size and resolution. Neat icons and intuitive navigation make the page browsing a breeze. This is the last, but not the least template on the chart. 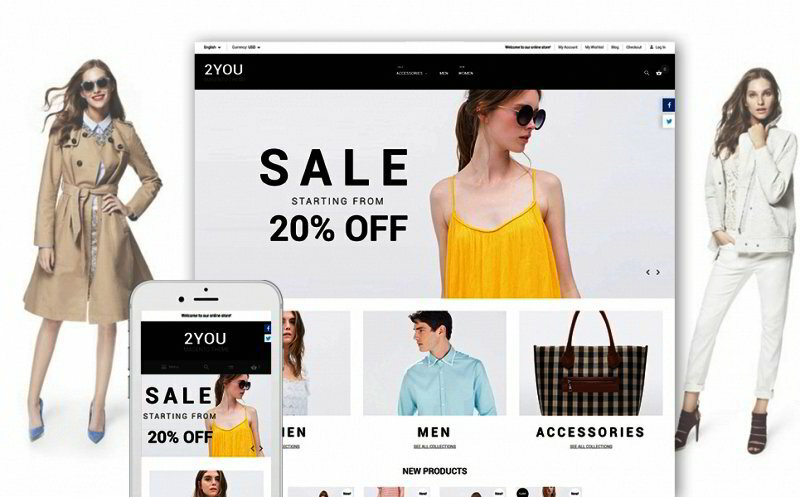 Best suited for fashion stores, it features everything needed to build a powerful eCommerce site. A newsletter popup invites every visitor to subscribe to your updates via email. Social media integration lets them join your online followers. A quick to scan front page and product badges provide for a seamless online shopping experience.